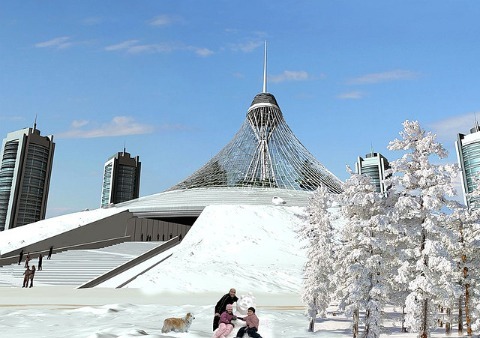 Kazakhstan's capital Astana is the second coldest capital in the world. It could get as low as -50 Celsius below during winter. Join in and write your own page! It's easy to do. How? 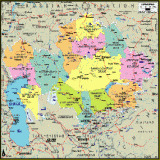 Simply click here to return to Kazakhstan facts.